DNN website design are professional Cape Town web designers with over 15 years experience in the website development field. DNN Website Design will firstly understand your business so that your website becomes your digital marketing platform. Knowing how to create a responsive website is the first step. DNN Website Design puts design for mobile first. This is simply because Mobile is the future of the internet. 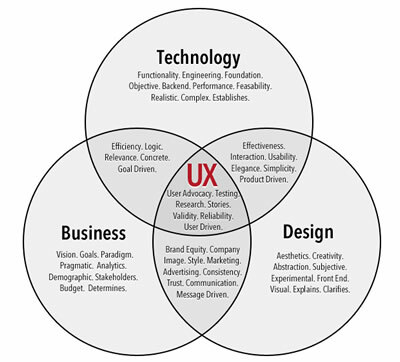 UXD incorporates the best website design principles, and presupposes the use of the best use website design to optimise the user experience. Information Architecture and User Interface Engineering tell us that every page of your website is potentially and entry point (And a landing page) and that information scent is most important to maintain the interest of the user on the website. If information scent is strong and increases, users will continue to click. DNN Website Design are primarily focused on your website as the digital marketing platform for your business. Our affordable web design packages are suitable for the SMME market and are scalable beyond that. Our website design prices are most competitive and aimed at providing for budget for digital marketing and a long term relationship. DNN Website Design makes use of ITM Digital Marketing Services for our clients. The entire purpose of your website is to convert visitors into customers. The best website design is of no use unless you can market the website and get the visitors you want. Click on the link to chat to us about your website design and digital marketing needs.